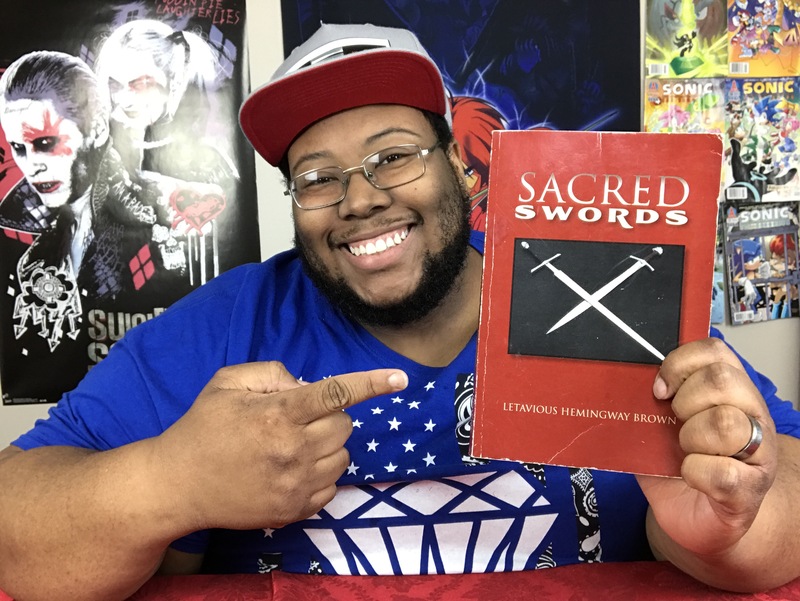 Hey guys I posted a video on YouTube, a Story Time Video about becoming an author! Check it out and join the squad!!! The link is below!